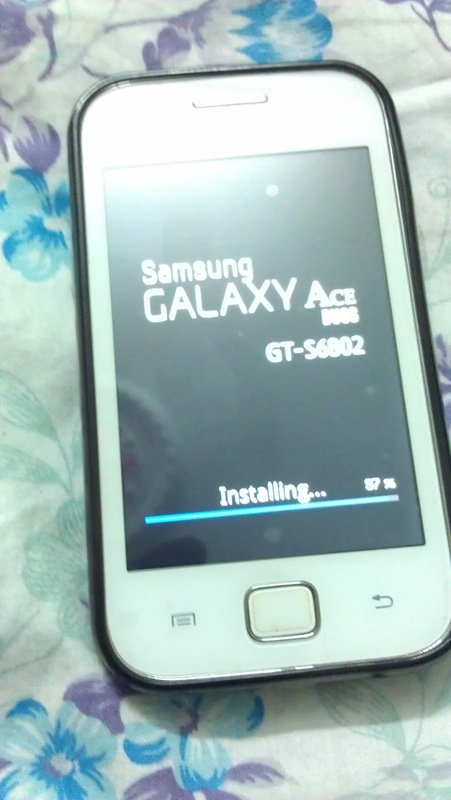 In India Samsung has rolled out the new software update for the Samsung Galaxy Ace Duos GT-S6802. improved. 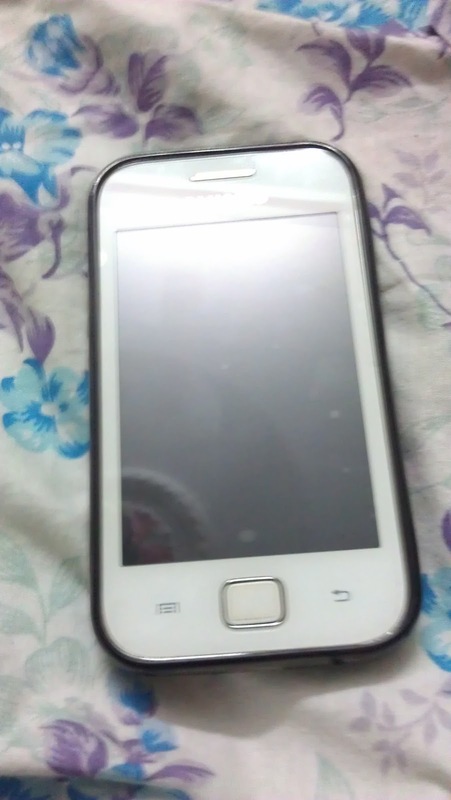 Samsung Galaxy ACE smartphone really works faster after the Software update. This update has rolled out only in India users.Just check your settings screen in the software update section to know the update schedule for your devices.